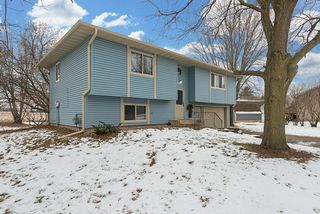 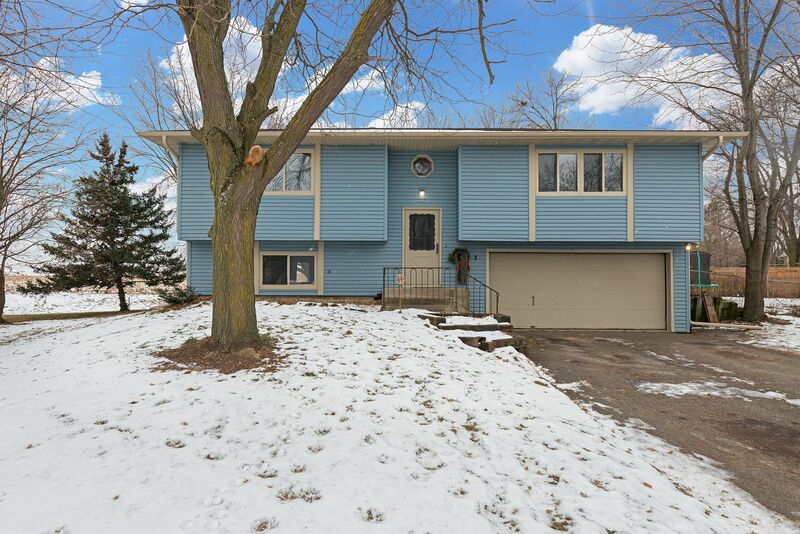 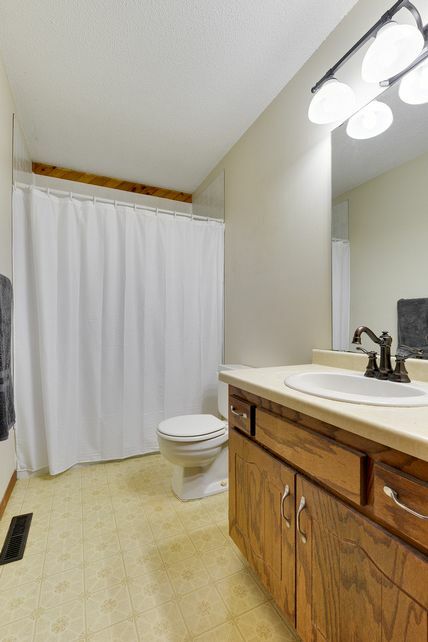 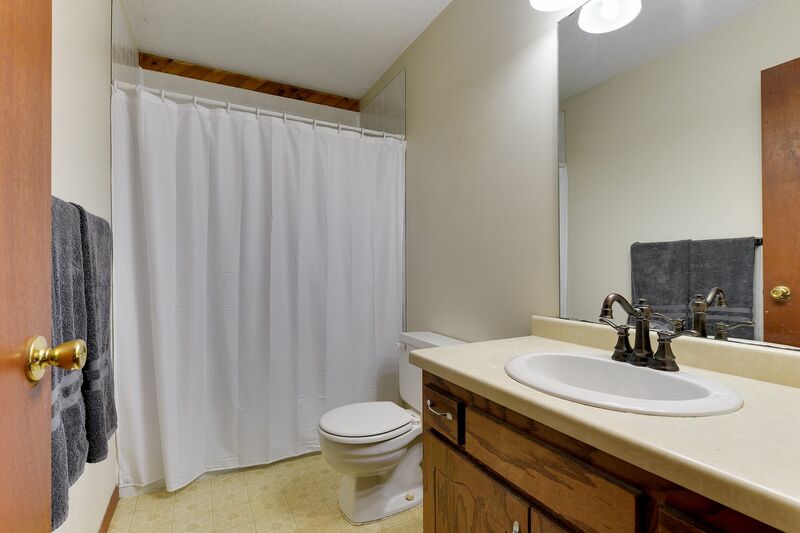 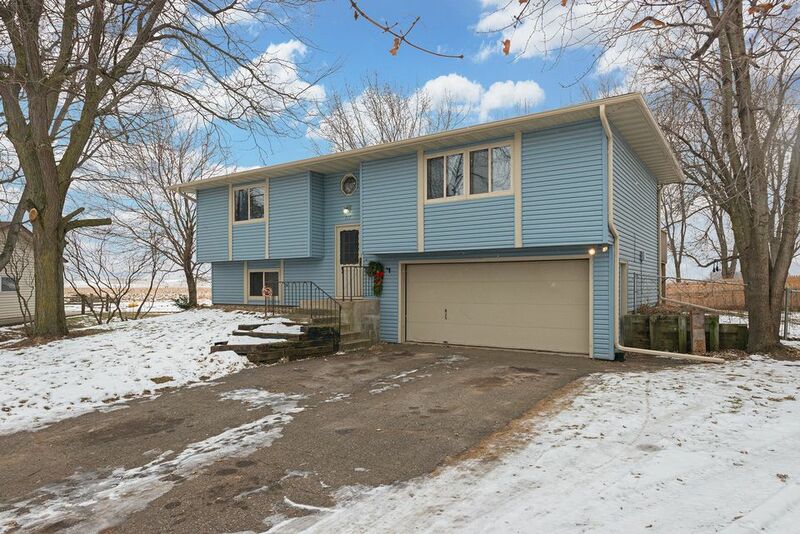 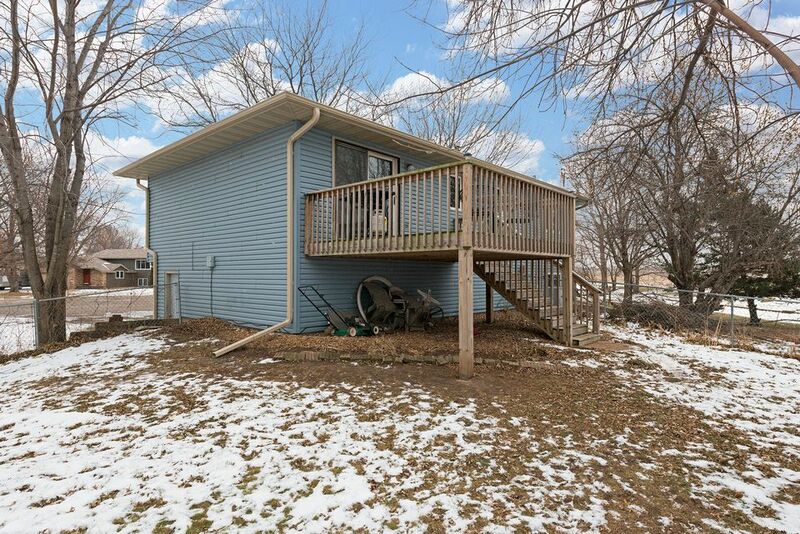 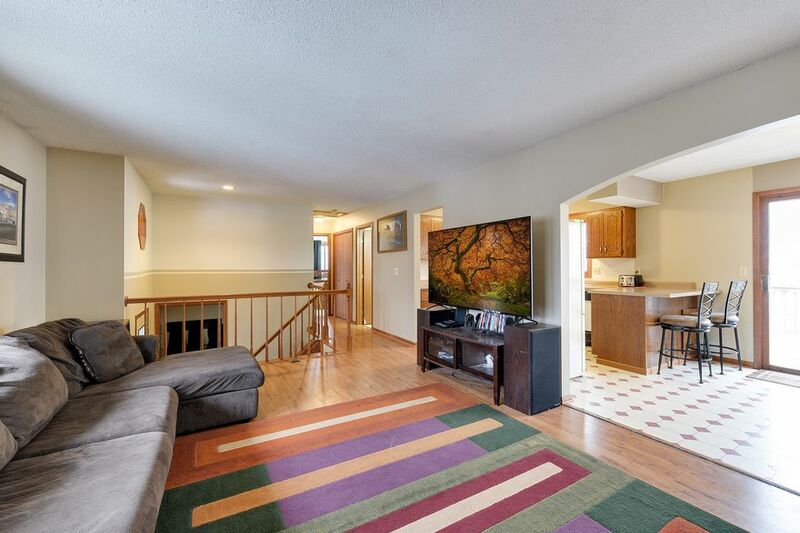 This 3-bedroom, 2-bath home sits on a quiet cul-de-sac setting! 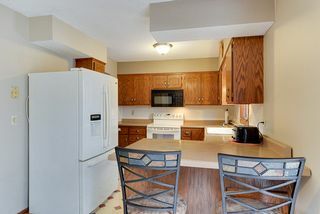 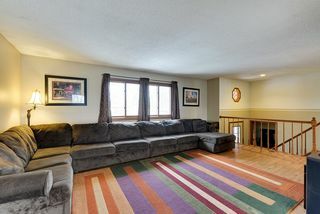 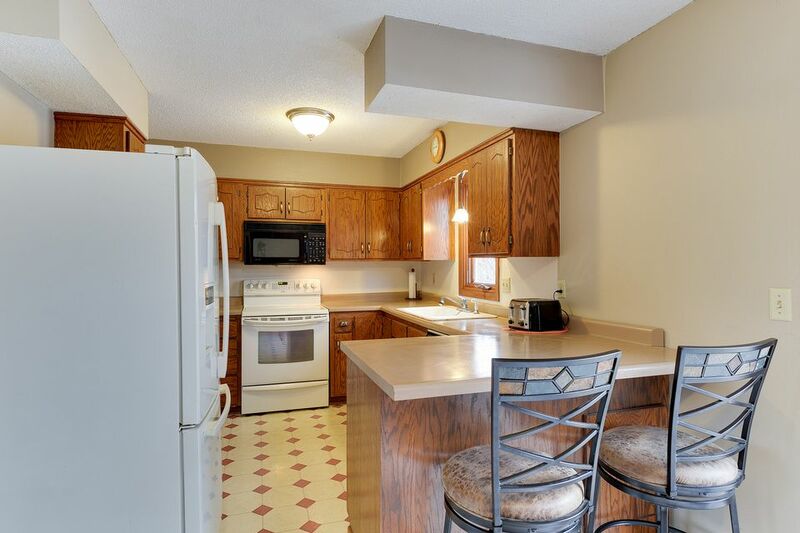 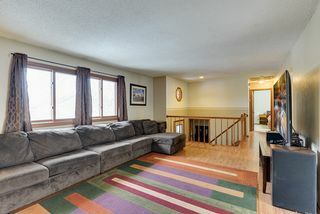 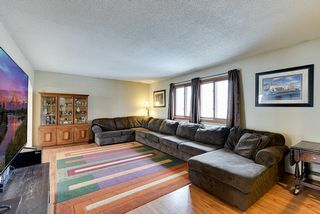 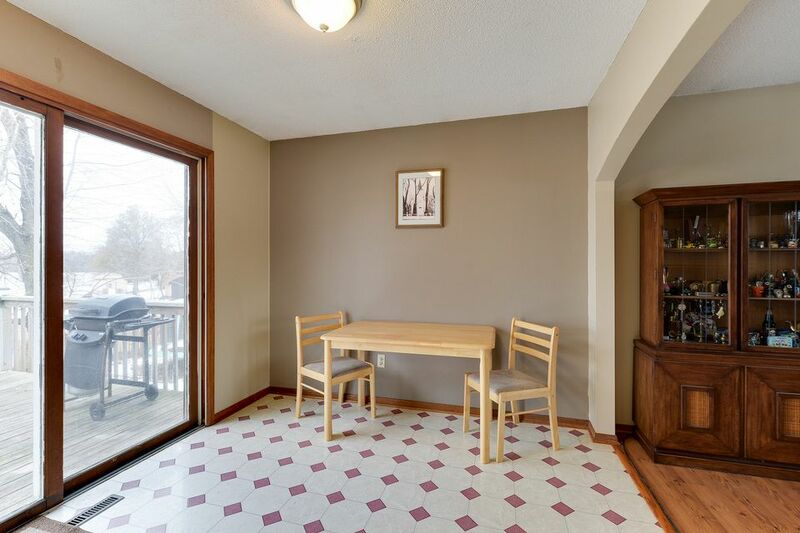 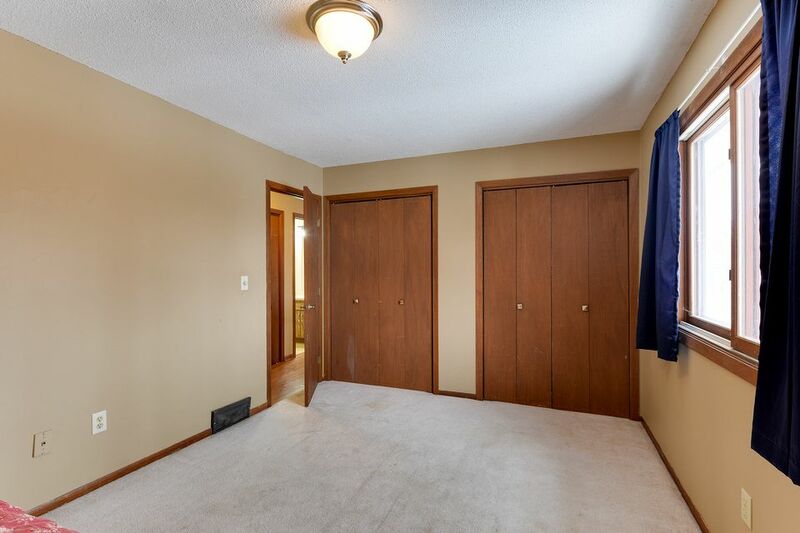 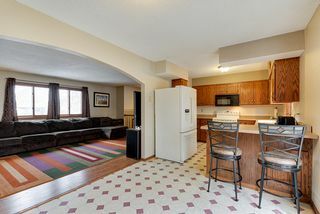 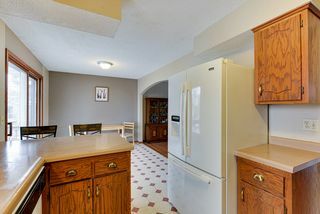 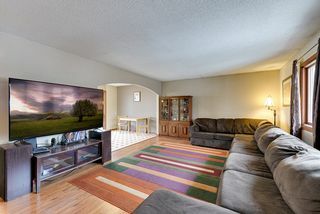 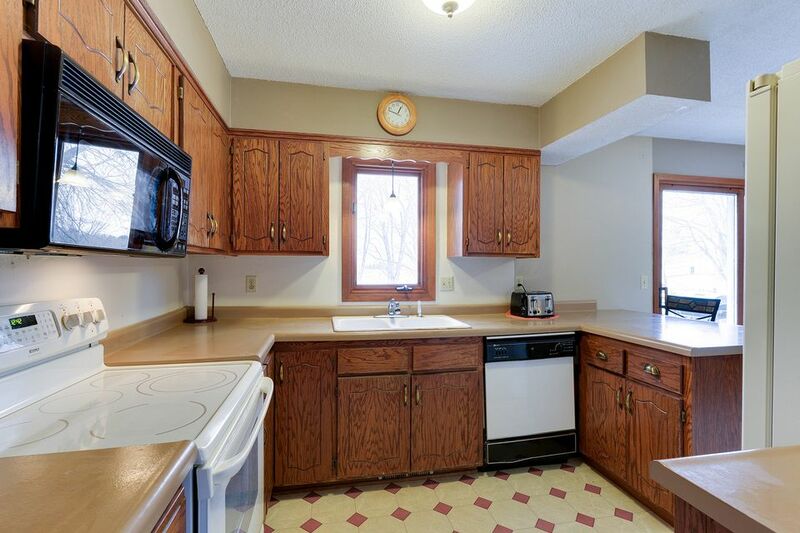 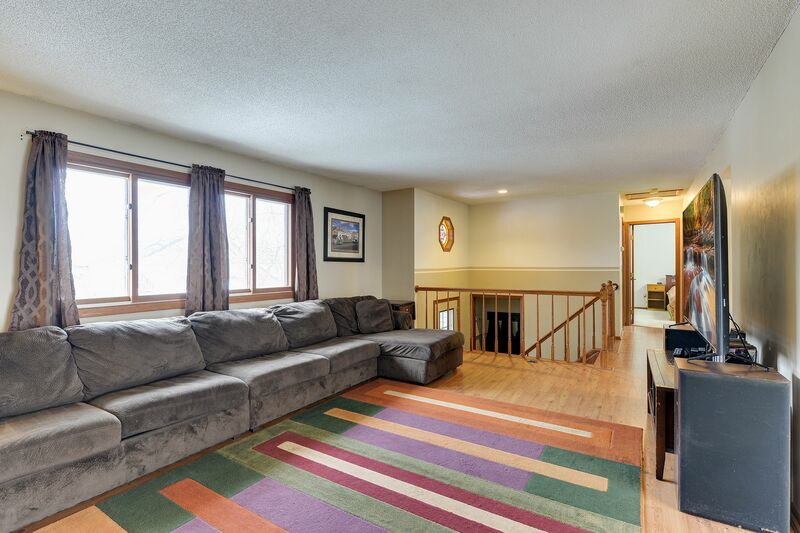 Interior updates include newer flooring in living room and hallway, plus newer kitchen appliances. 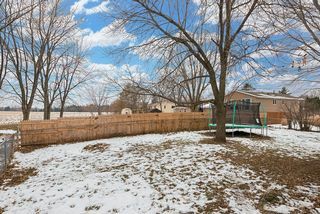 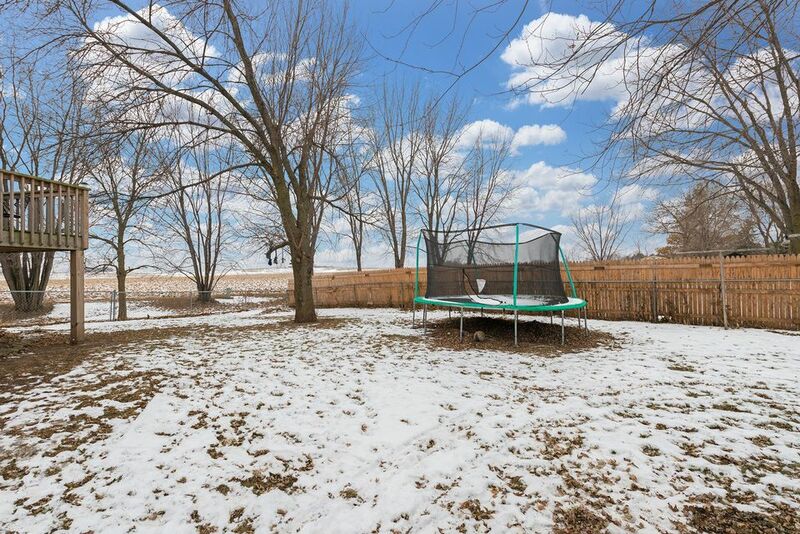 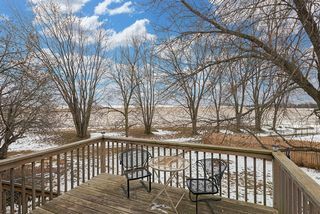 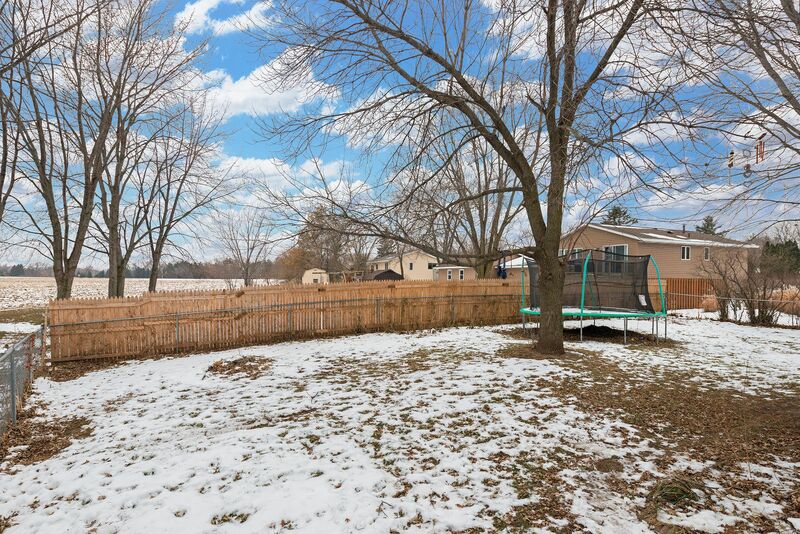 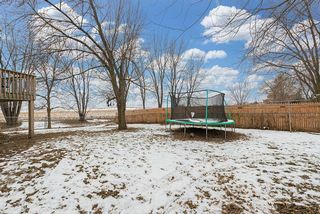 A nice deck and fenced-in back yard overlook cornfield. 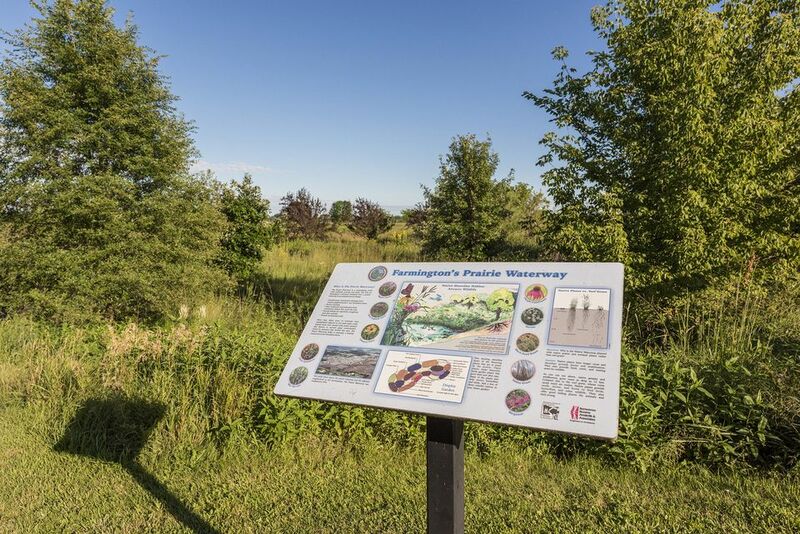 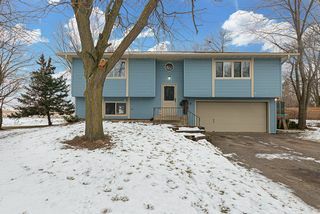 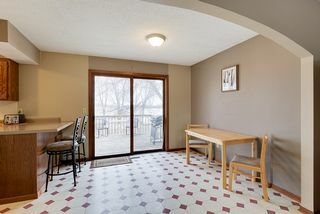 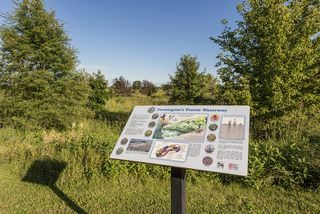 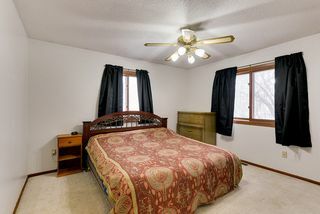 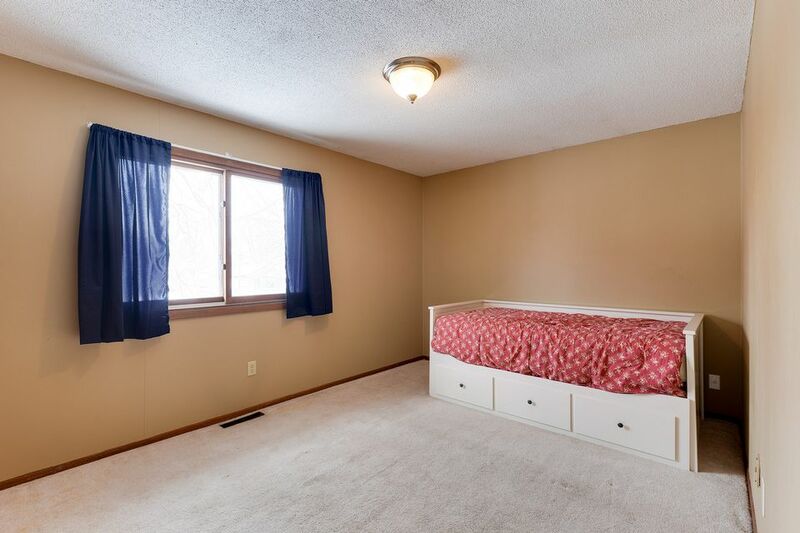 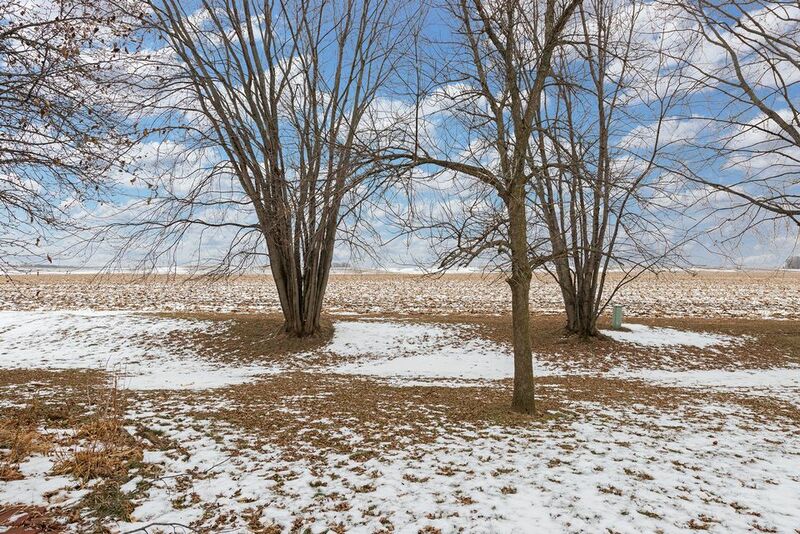 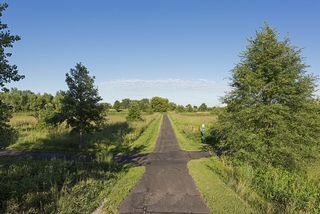 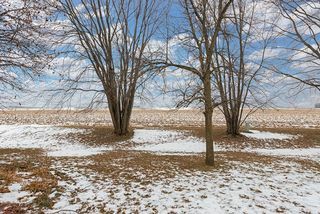 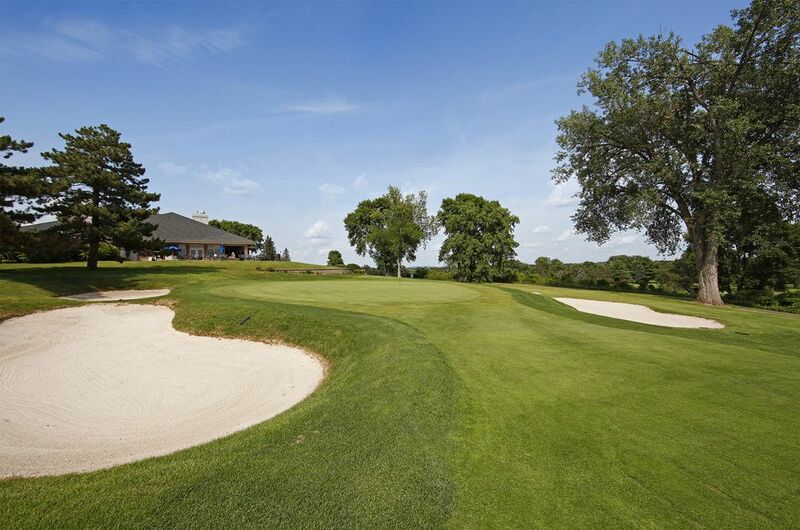 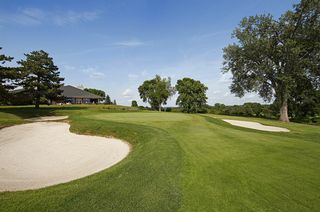 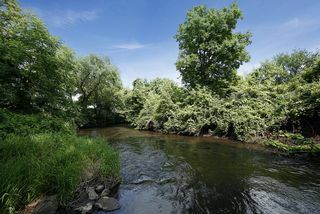 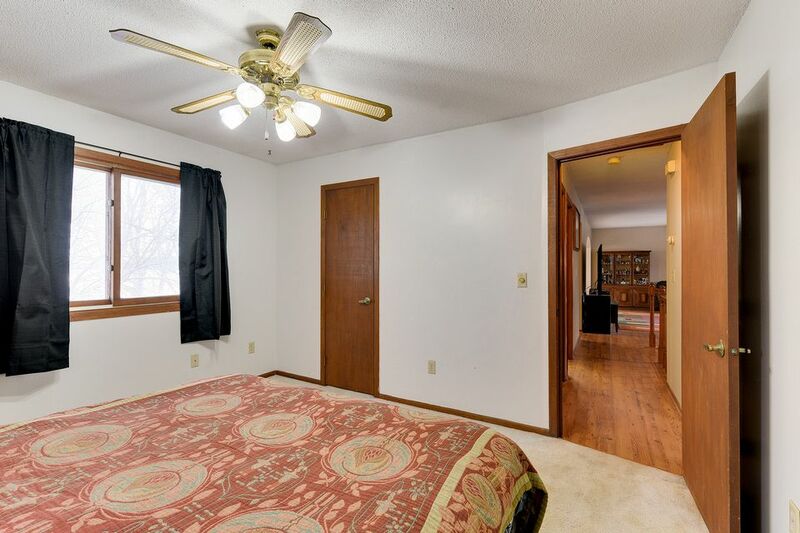 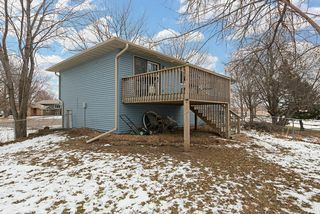 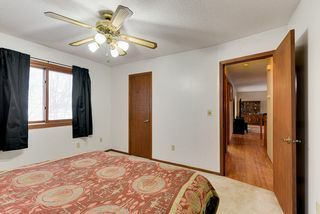 Nature lover will also enjoy nearby Vermillion River and several golf courses. 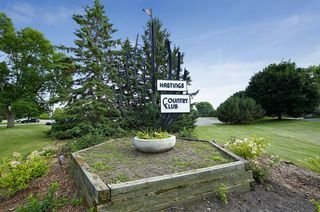 A short distance to great shopping in Hastings or Rosemount.